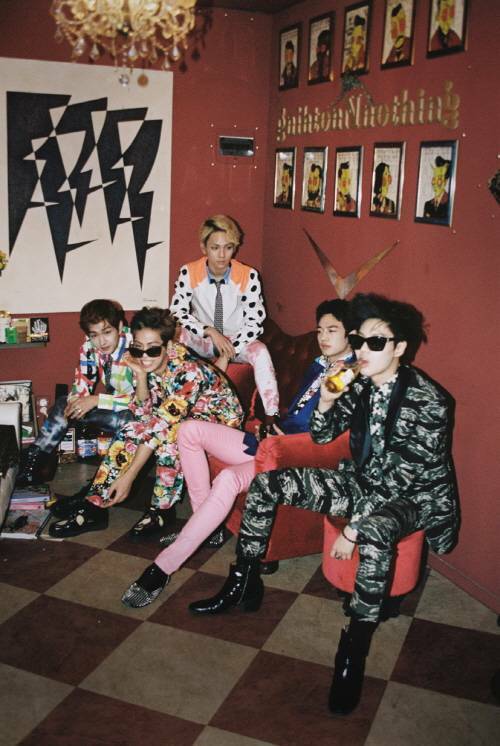 SHINee will be combining the two chapters of its third album in upcoming repackaged album titled, ‘Misconceptions of Us’. The album contains songs from both chapters as well as two new songs, “Selene 6.23” and “Better Off”. Member Jonghyun is said to have participated in writing the lyrics for both songs. The album will be released on August 8.